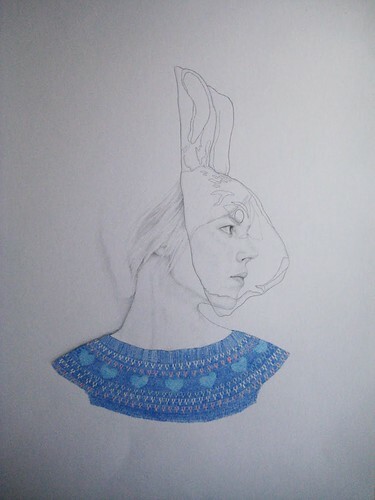 Rabbit Mask, originally uploaded by denise nestor. this is amazing! i need one with a deer.